Animal Hospital Sewell: Welcome to the All Creatures Blog! Welcome to the All Creatures Blog! 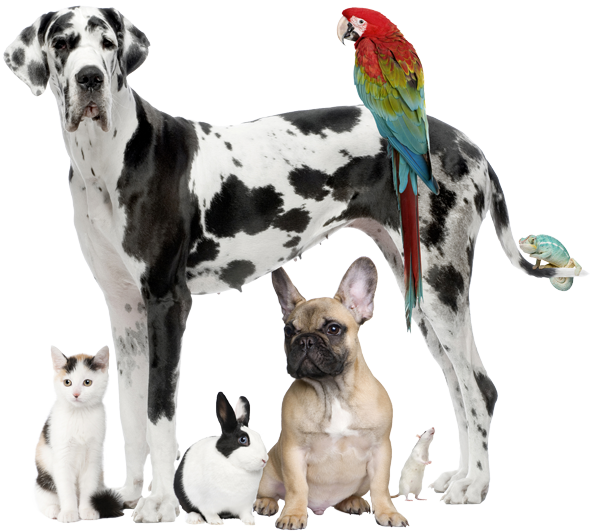 The doctors and staff of All Creatures Veterinary Care Center are pleased to announce their animal hospital blog. This fun and fact-filled blog is updated regularly and includes up-to-date information about your pet’s health care. Also included in the blog are fun, pet-related news stories that we want to share with you, and photos and information about our animal care center and staff members.